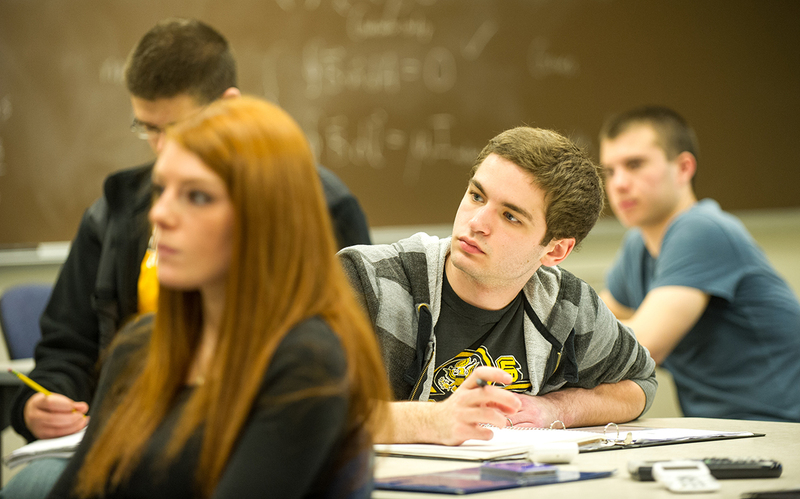 The College of Arts & Sciences is home to the liberal arts and sciences that characterize John Carroll University’s nationally recognized Jesuit education. Our goal is to help students develop the broad-based knowledge, critical-thinking abilities, and values-based leadership skills needed to serve and succeed in a complex global society. The College of Arts & Sciences offers a wide array of rigorous learning opportunities and life-changing experiences for students, both at the undergraduate and graduate levels. Our core curriculum provides students with a solid foundation for their future studies at John Carroll. Our 16 academic departments offer more than 80 distinct majors and minors and 20 graduate degrees. These programs prepare students for their careers, graduate and professional school, and involvement in their communities and world. Students also can pursue interdisciplinary programs that combine courses from more than one academic discipline, including business. In a city that offers world-class healthcare, John Carroll University is a vital partner in preparing the health professionals of tomorrow. National, regional, and local data predict robust growth in health-related careers for years to come. Indeed, 25 percent of new John Carroll students who express an interest in the health professions, and more than 1,000 Carroll alumni who have pursued careers in medical professions, reflect these trends. To help students achieve their goals, we have forged early acceptance partnerships with the Ohio University-Heritage College of Osteopathic Medicine and the Lake Erie College of Osteopathic Medicine. These agreements allow qualified students to gain admission to John Carroll—and secure a reserved seat in medical school—while still in high school. A commitment to K-12 education in Northeast Ohio – John Carroll is home to several programs that enhance K-12 education, including the Center for Mathematics and Science Education, Teaching and Technology (CMSETT); Project QUE; the School Psychology Specialist-Level Program; and the Cleveland Heights – University Heights City School District R.E.A.L. Early College and Teacher-Leader Endorsement programs. Through a special collaboration, 73 Cleveland Metropolitan School District teachers enrolled in the University’s Advanced Reading Endorsement Program beginning in summer 2013; the endorsement is a credential required by Ohio’s Third Grade Reading Guarantee. John Carroll University’s teacher education program has earned reaccreditation through October 2019 from the National Council for Accreditation of Teacher Education (NCATE). NCATE accreditation involves a comprehensive evaluation of a program based on a set of national standards developed by all sectors of the teaching profession. NCATE reviewers highlighted several strengths and outcomes of JCU’s teacher education program. John Carroll University students Tyler Flynn ’14 and Nicole Shellenbarger ’15 have received scholarships to study in Ireland. The Mayo Society of Greater Cleveland sponsors JCU students each year at the National University of Ireland (NUI), Galway. The scholarships are open to students of all majors, and are awarded on a competitive basis. 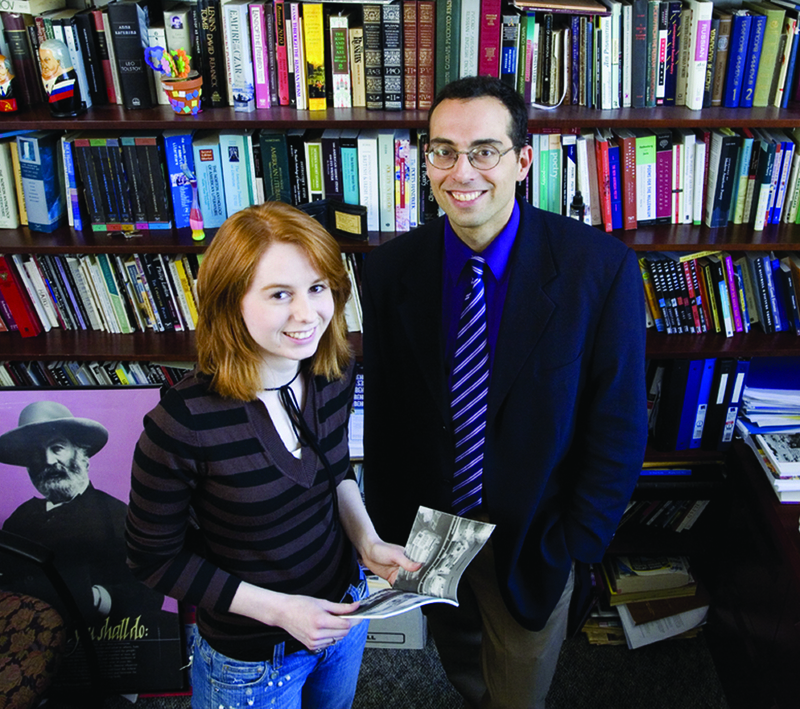 Flynn and Shellenbarger will study at NUI Galway during the spring 2014 semester. Two students from John Carroll University’s College of Arts and Sciences previously selected for prestigious international experiences are Jacqueline Wyman ’12, who participated in the 2012-13 Congress-Bundestag Youth Exchange for Young Professionals, a prestigious yearlong fellowship to study and work in Germany, and Laura Kisthardt ’13, one of 10 students in the nation selected by the National Council on U.S.-Arab Relations (NCUSAR), who participated in an all-expenses-paid, 10-day, cultural immersion trip to Lebanon. 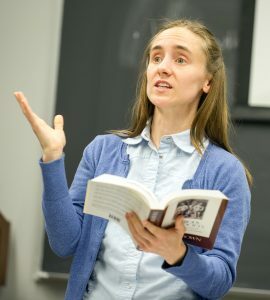 Jen Ziemke, Ph.D., professor of political science, is co-founder of the International Network of Crisis Mappers. Crisis mapping exchanges up-to-the-minute information during various situations, including natural disasters, humanitarian emergencies, and violent conflicts. It emerged from relative obscurity during the response to the 2010 Haiti earthquake. JCU hosted the first ICCM conference in 2009. Subsequent conferences were in Boston; Geneva; Washington, D.C.; and Nairobi, Kenya. For 28 consecutive years, neuroscience students of Drs. Murphy and Wideman have received First Place/Excellence Awards for research in Biology, Chemistry and/or Psychology at the Eastern Colleges Science Conference, the oldest undergraduate research conference in the United States. 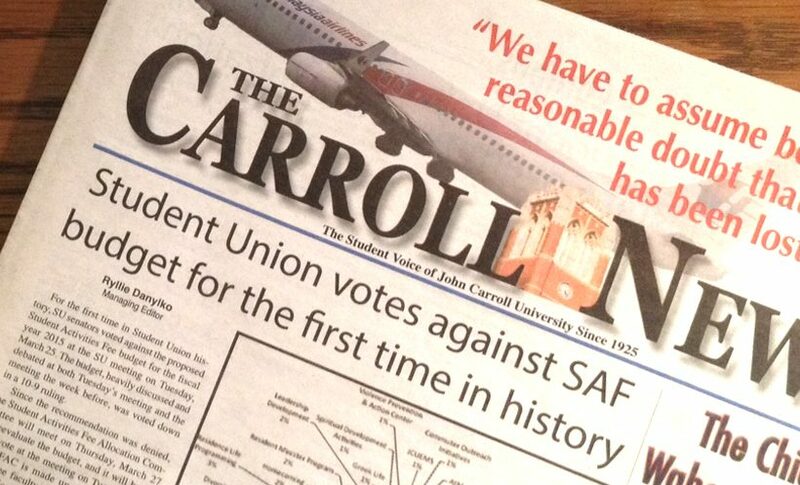 Published since 1925, The Carroll News celebrated an outstanding year in 2014-2015, receiving recognition and awards from highly respected professional and collegiate journalism organizations.